Reports bugs and glitches here. No you are right - windows is the correct speed, mac is slow. 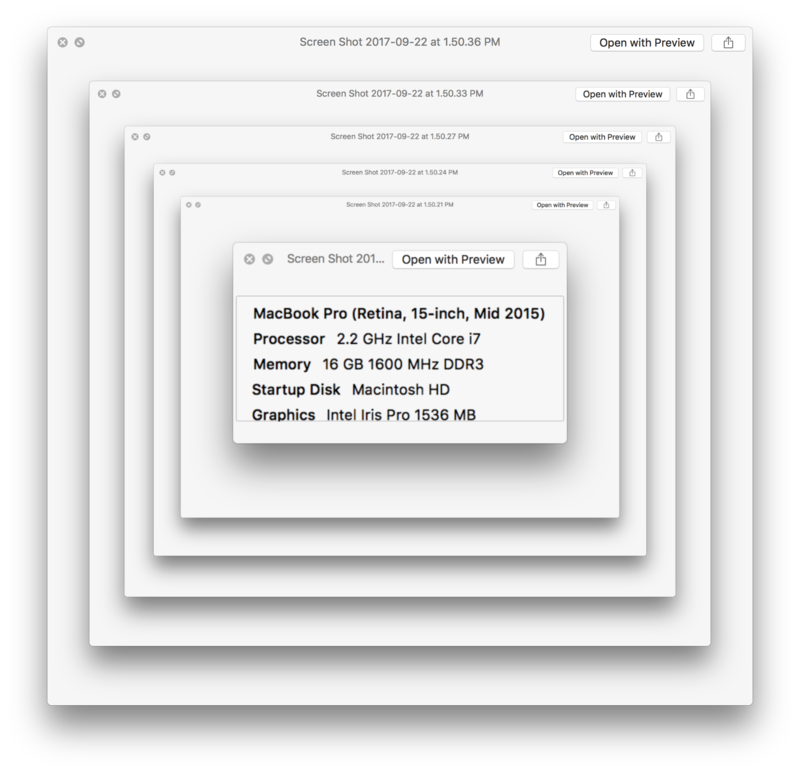 What are your mac specs? Can you try one thing? 1) Right click on the app, select "show package contents"
Then save the file, close it, and launch the game again. Let us know how it goes? weird, that still looks like the default shader. You set useLegacyShader to TRUE? lol i guess i didn't change it before :( i did now :) yeah it's nice and fast !! Hello, awesome style as usual! I'd like to request a vsync or framerate limiter of some sort: right now, the game overheats my lappies big time. I am using a Mac with lower specs than quasiotter (2014 MBP, i5, 8GB, OS X 10.11) and haven't experienced any slowdown. Hi, I'm running the mac version too. I had the same slowness problem, but the legacy shader fix worked, been playing it fine now. The only other thing I noticed was that when I set it to full screen from the View menu, the top bit of the screen (where the menu bar and window title bar appear if I move the mouse to the top) is glitched during the intro/cutscenes, but not during levels. we just need to optimize that shader apparently. Next week! Switched a couple of times from level selection to the main menu with the escape button, apparently level 49 was started (wasn't even there before) and all other levels (except level 1) got locked. Have been to level 42 or so, now the fun has to start.. again. This time I choose Susan as my name, although I prefer Bill.